Problem roof in the Newton Mearns area? We have been working in the Newton Mearns area for well over 20 years. Our roofing experts are highly trained, skilled tradesmen who offer quality workmanship. Whatever your roof needs may be, we have the skills to quickly sort it, leaving your roof problem free. We provide you with a level of expertise unmatched in the Newton Mearns area. We delivering superb service to all customers making us one of the most successful teams in the locale. Has your old tired roof sprung a leak? If so, our roofers have the answer. Take a look at the services we offer and don't hesitate to contact us. 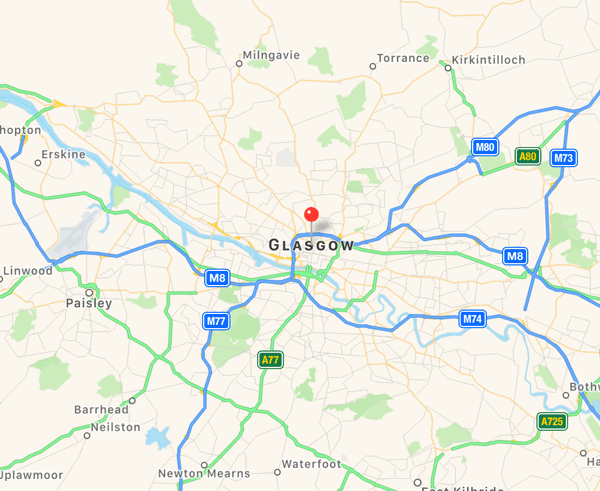 Contact our highly experienced team in Newton Mearns, after visiting your home in G77 we will supply you with a free estimate which will include a breakdown of all the costs involved. We're certain that you won't find a better value roofer in the area. Get in touch on 0141 340 9459.